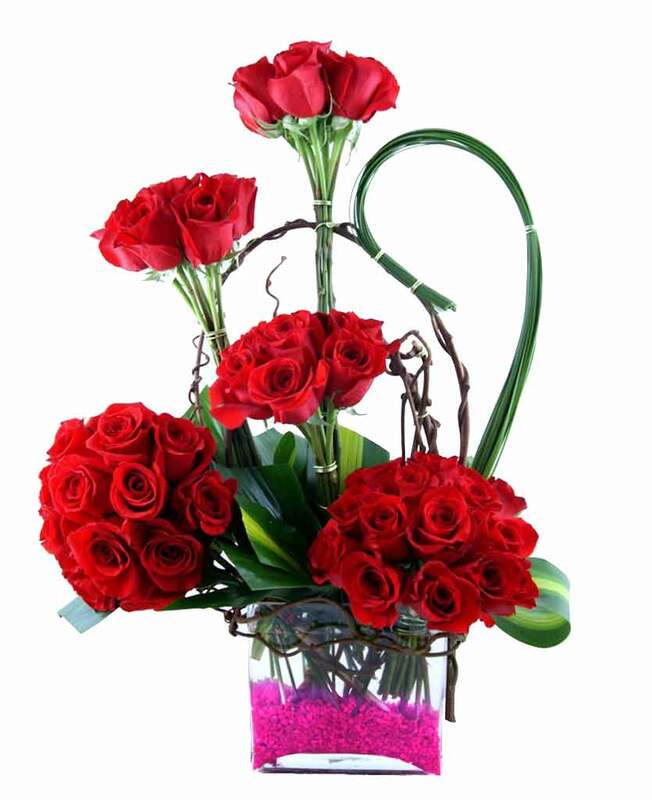 Are you planning to send flower bouquets to your dearest friend who stays in Dimapur for congratulating her on her first promotion? 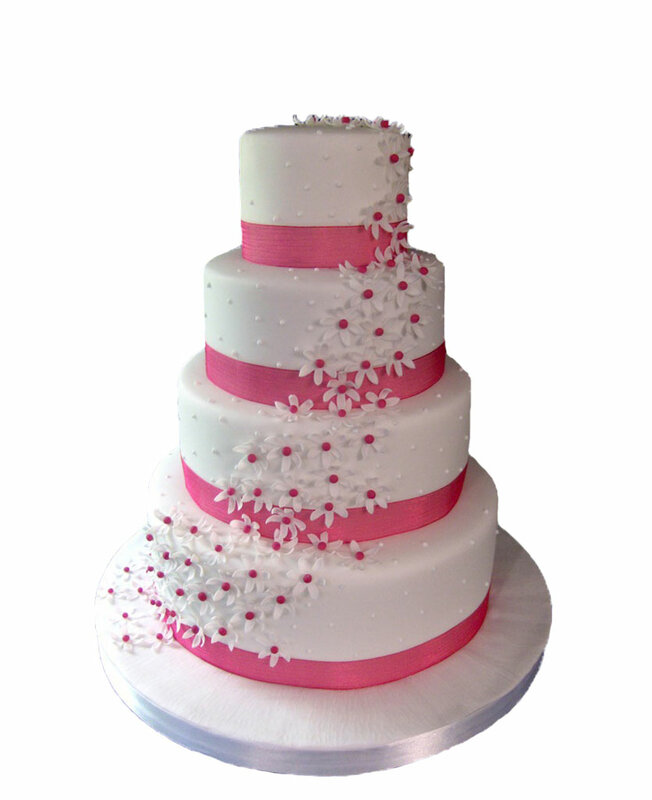 You can now do this easily by visiting the website of Myflowergift.com. 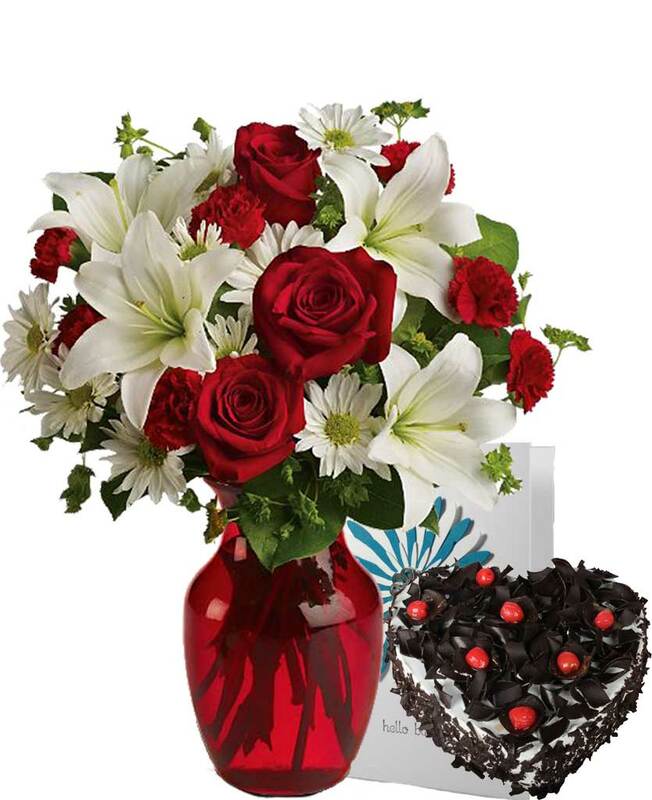 Here, you will come across plenty of flower bouquets and chocolate hampers.